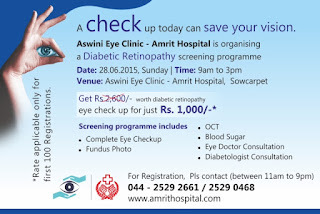 Amrit Hospital Organizing A Diabetic Screening Camp on 28th June 2015, 9am To 3pm At Aswini Eye Clinic -Amrit Hospital, Sowcarpet, Chennai. A Check Up Can Save Your Vision. Do you know what is diabetic retinopathy? DiabeticRetinopathy is a leading cause of blindness due to the damage in the retina caused by diabetes. It occurs when the blood vessels of retina changes. Sometime these blood vessel swells and leak out the fluid. The retina is the thin layer that consists of light sensitive tissues. This retina focuses all the light rays and transmitted to the brain. The part of the retina called macula is help for the pinpoint vision of the eye. The diabetic retinopathy affects both the eyes. 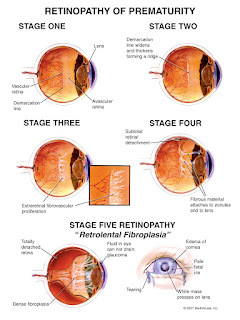 At the early stage of diabetic retinopathy it is very difficult to identify that. But gradually it causes vision loss which is not reversible. Amrit Eye Center imparts best eye treatments in Chennai with affordable cost and patient friendly environment. Pediatricophthalmology is a branch that deals with vision correction and eye disease treatment in children. It is the most common eye infection affecting children. It is commonly due to allergic reactions. It can affect one or both eyes. The main symptoms of the conjunctivitis are redness of eyes, discharge of fluid from eyes. The viral or bacterial infection is transmitted by contact with the discharge. Causes of conjunctivitis are by allergens such as pollens, perfumes, smoke, dust etc. 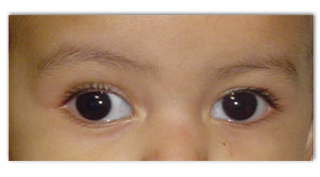 It is the misalignment of one or both eyes can present at birth or develop in childhood. Treatment for the squint eye depends on the severity of the misalignment. It can correct with eye glasses or muscle surgery. When the eyes are misaligned then the straighter becomes dominant. Squint has happened when loss of coordination between muscles. It is the condition in which the vision does not develop in one eye. That means one eye focuses much better than the other eye. Strabismus is also a cause of amblyopia . Pediatric glaucoma is an eye disease that causes childhood blindness.It is caused due to the increased intra ocular pressure in the eyes. The primary congenital glaucomas are present at birth. Treatment for pediatric glaucoma is different from the adult glaucoma treatment. The different treatment for pediatric glaucoma are : goniotomy, trabeculectomy and glaucoma drainage tubes etc. It is occurring due to the abnormal development of retinal blood vessels in infants. The abnormal development of the blood vessel can happen when the baby born prematurely. Abnormal growth of the nasal bone puts pressure and closes the tear ducts, etc. 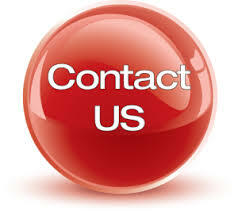 Amrit Hospital, is the leading eye care center in Chennai, provides all the eye care treatment with affordable cost.